Topcon Opus A6 (top) and A8 Consoles. 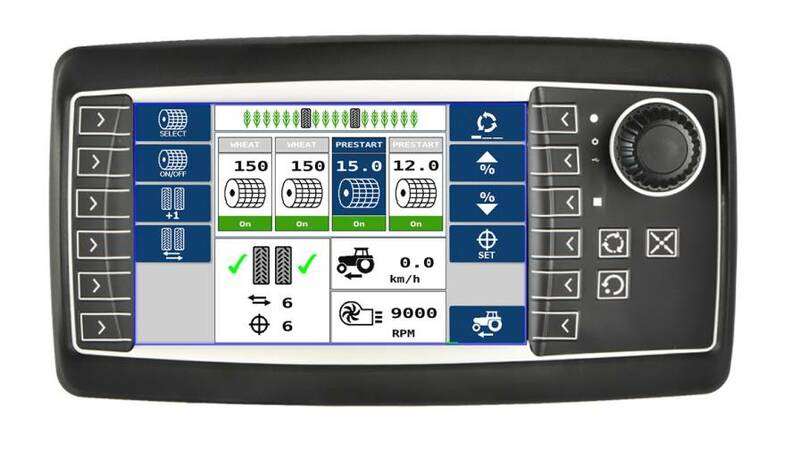 Topcon Agriculture has added industry-leading ISOBUS universal terminal and task controller functionality to the Opus A6 and A8 consoles. The industry standard universal terminal provides compatibility with a wide range of ISOBUS compliant ECUs (electronic control units) and includes additional functionality such as AUX-N support. The Topcon task controller is designed to allow the control of multiple products with variable rate along with section control across multiple booms. “The ISOBUS compatible Opus A6 and A8 provide farmers and OEMs extreme flexibility and unmatched control,” said Fabio Isaia, CEO of Topcon Agriculture. 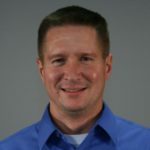 For OEMs, the addition of ISOBUS to the Opus A6 and A8 is designed to add another dimension to the existing hardware and software development platform. 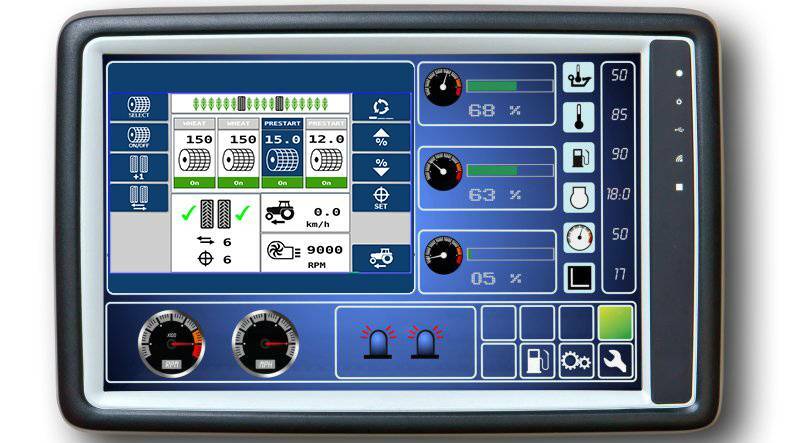 It comes with multiple programming options, which cater to the OEM needs using the Opus Projektor. For more information, visit topconagriculture.com.